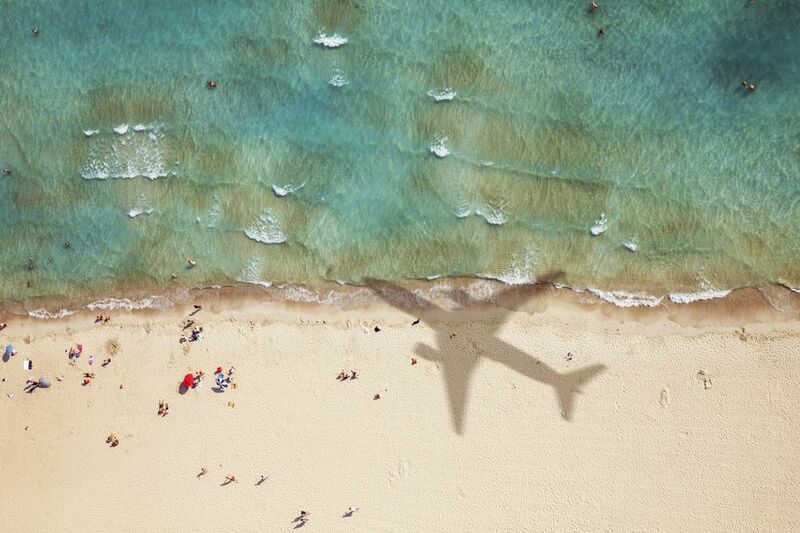 Looking to snag cheap flights for your summer getaway? If hunting down a good price feels like you're searching for the Holy Grail, perhaps you could use some direction. CheapAir.com crunched the data for the upcoming season to find the best airfare deals for each day June through September. The research uncovered some great tips for families wanting to score a cheap airfare this summer, and truth be told, most of these strategies are solid advice any time of year. Book as early as possible. Airfares are based on supply and demand and prices will continue to rise as flights get more and more full. Another CheapAir.com study found that for domestic flights, the “Prime Booking Window” falls between three weeks to 3.5 months prior to departure. Fly on Tuesday or Wednesday. The cheapest days to fly this summer fall midweek, with an average savings of $77 and $78 when compared to flying on Sunday, the most expensive day. Here's a nifty chart of CheapAir.com's best days to fly this summer. Aim for June or August. The most expensive dates to travel in the summer are in July. Avoid Sunday flights. Saturdays are relatively inexpensive compared to Sundays. Avoid holidays. Travel over July 4th and Labor Day will be more expensive than other summer weekends. Mix and match airlines. Don't be brand loyal to get the cheapest flights or the best schedules. Check alternate airports. Sometimes you can find big savings by choosing a smaller regional airport within driving range of your home. Be ready to pounce. When you find a good fare, don't hesitate. There are often only a handful of seats available at the best rates and they get snapped up quickly. ​Stay up to date on the latest family vacations getaway ideas, travel tips, and deals. Sign up for my free family vacations newsletter today!